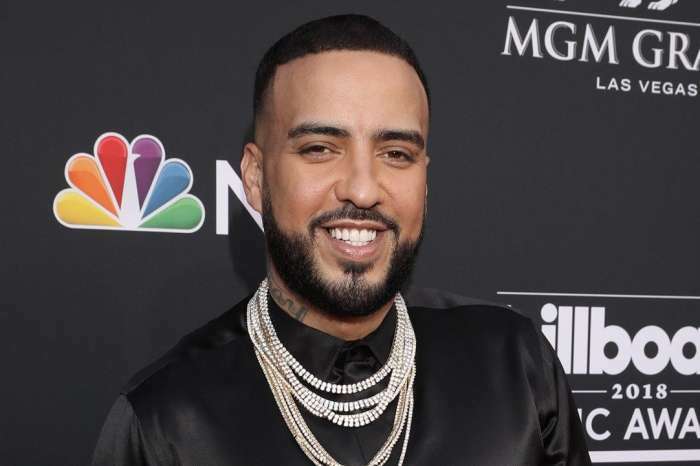 Fans are shaking their heads trying to understand what is going on between French Montana, Basketball Wives star Evelyn Lozada and actress Sanaa Lathan. Since 2015, pictures and videos surfaced showing that Lathan and French Montana were an item. The pair was seen getting drunk at one of Diddy’s parties, and during an interview with Andy Cohen, Lathan confirmed that she did indeed date French Montana. The rapper using social media was very supportive of the well-known actress, especially after she did her big chop. 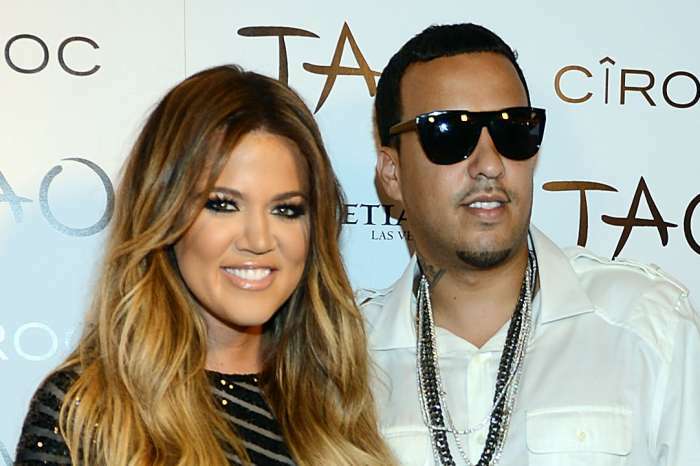 Fast forward to last week when Internet detectives made it possible for the world to see that the reality star spent her 42nd birthday which French Montana. A series of pictures and Snapchat videos show that Evelyn received a beautiful cake on a cutting board and the whole thing was prepared by French Montana’s private chef. 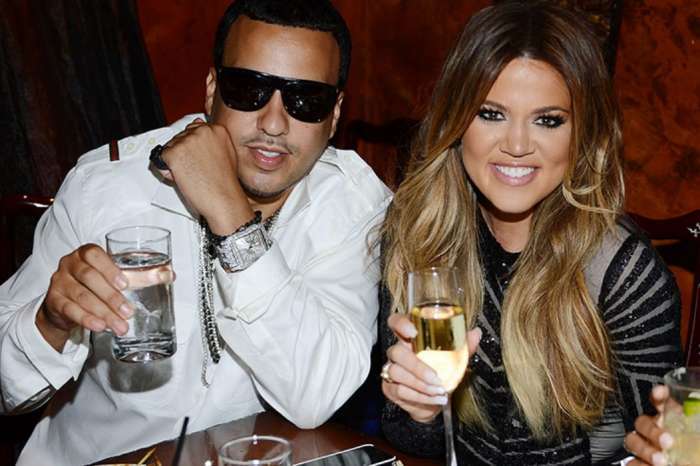 Videos even suggested that her son, Carl Leo Crawford, was dancing and singing around in French Montana’s kitchen for doing her birthday party. So everyone assumed that the relationship with Lathan was over. Now we move to this weekend where another video surfaced showing the rapper having the time of his life at JAY-Z star-studded concert at the Forum in Inglewood California. And, this is where it gets very confusing. Montana was not alone; he was dancing and goofing around with Lathan. The actress was high-fiving and turning an adorable little boy whom many have identified as Evelyn’s son. However, the little boy could have been French’s son, Kruz Kharbouch. Little Carl and Kruz just happened to have similar features and are about the same age. All of this is very confusing. Maybe all three adults are friendly with each other. Or maybe they have decided to have an open relationship situation going on. No one knows what is going on for the time being. And do not expect any of the three to confirm or deny what was shown in these clips. Eva Longoria Spotted Shopping In Miami - Shows Off Growing Baby Bump!